"The performance is terrific: this is the champ of the test, and by a suprising margin, too. The Supra delivers outstanding three-dimensionality and contrast, and for colour realism it's exemplary." 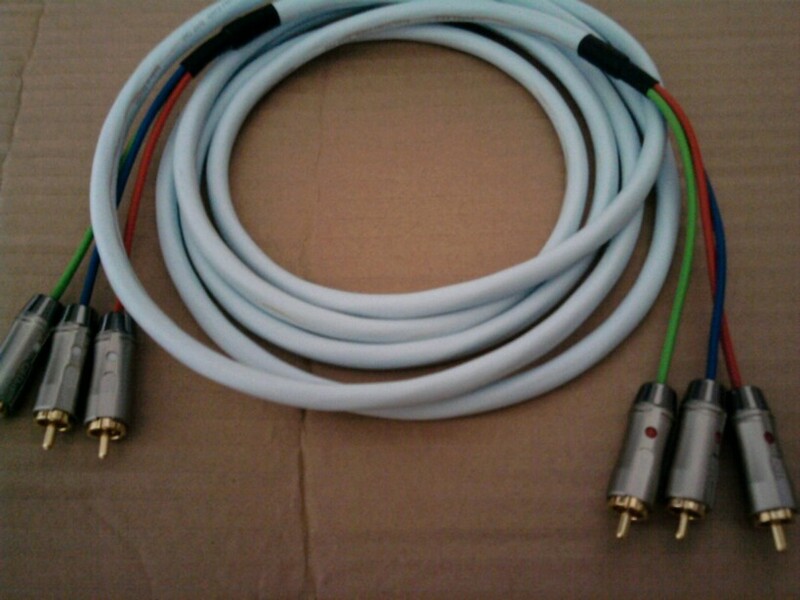 - What Hi Fi Sound and Vision. 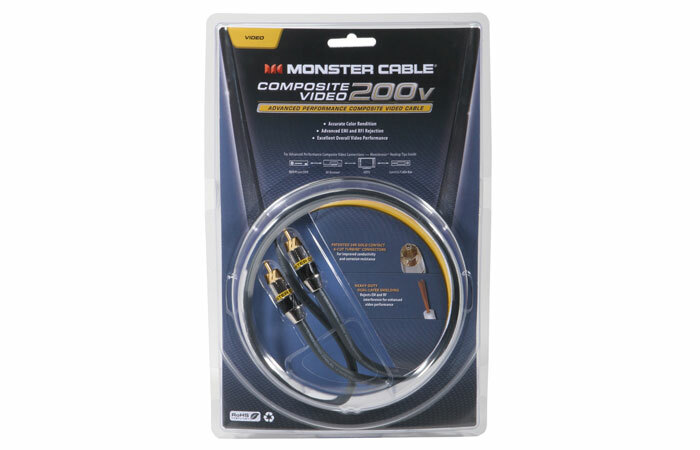 Treat yourself to view the best, clearest, sharpest & life-like picture quality ever from the AWARD-WINNER Europe most popular Component Video Cable - SUPRA AV-3. 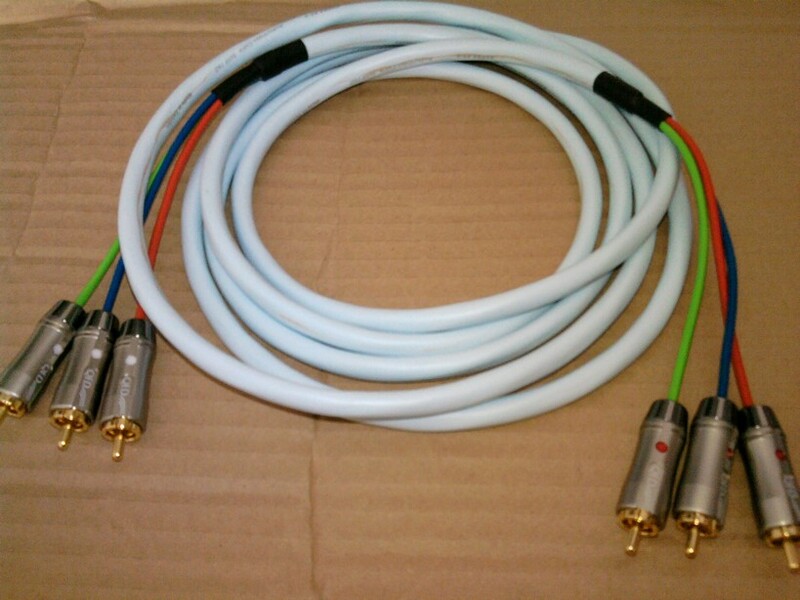 The award winning SUPRA AV-3 cable provides home cinema users with the ability to use a single cable to carry RGB or Component Video signals from their DVD players to their TVs, Plasma or LCD TVs or Projectors for best possible TV picture. 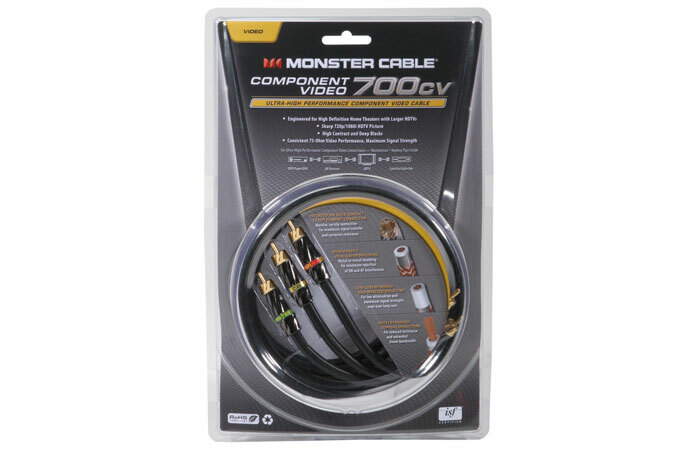 The Supra AV cables are multi-core coaxes of individual 75 Ohm rated coax cores. 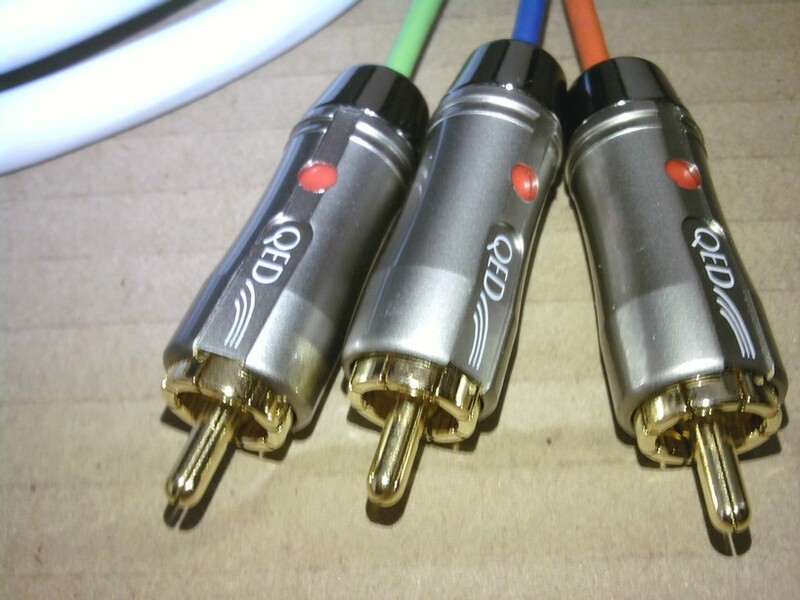 Each core has a braided screen of tin plated OFC. 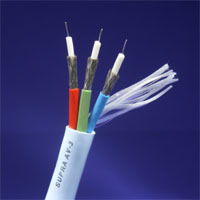 The Supra AV series is of very low capacitance owing to the PE foam insulation. 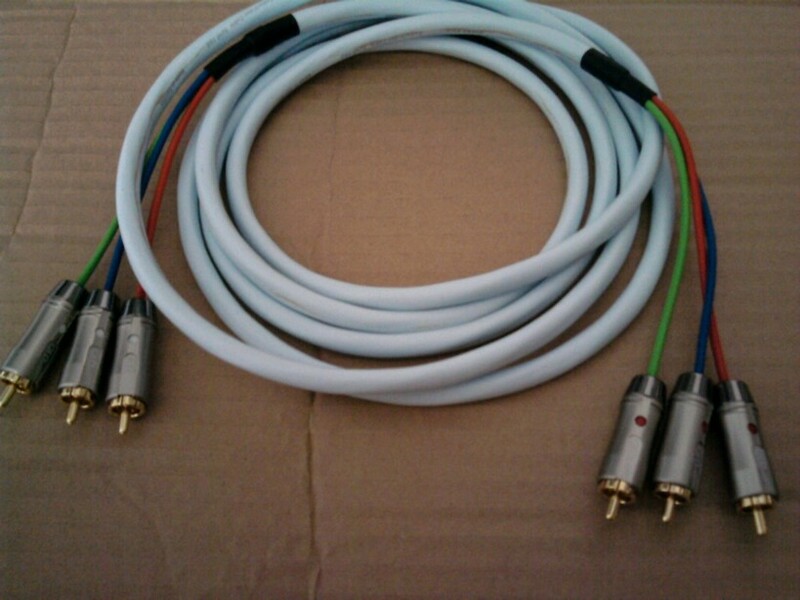 The timing error is less than 2.2 ns which enables accurate RGB transmission. 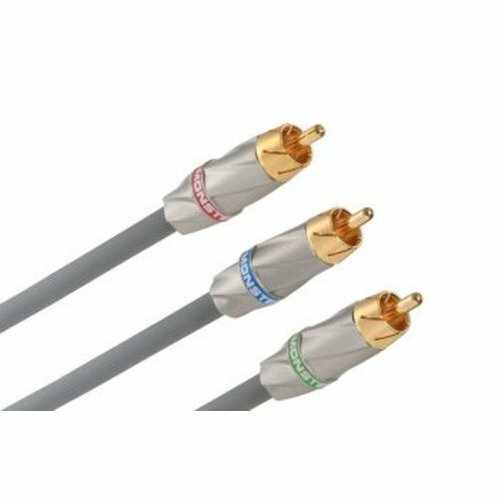 -Dual insulated 3-core Coax 75 ohm tin-plated OFC cable with individual tin-plated OFC screens around each core and the use of PE foam for inner insulation ensures very low capacitance.